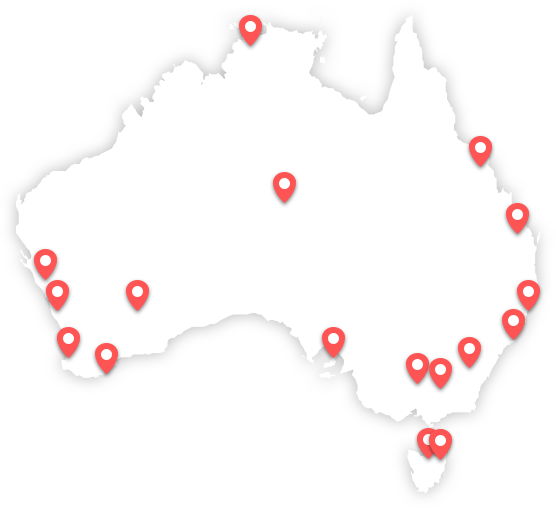 Home to the world’s largest collection of wild flowers, world-class wine producing regions, long white beaches and one of the planet’s oldest living cultures – Western Australia (WA) has a lot to boast about. To preserve these idyllic natural surroundings, environmental care is taken very seriously – and one soil management company is making its own contribution to the cause. C-Wise, an end-to-end provider of waste management and soil improvement solutions, is dedicated to managing the Earth’s resources intelligently. 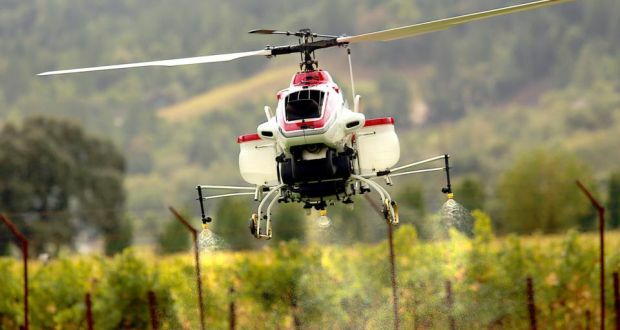 This means educating its customers on the benefits of replenishing organic carbon into depleted soils to promote healthy, sustainable plant growth. At the company’s production site in Nambeelup, 70 km south of Perth, WA, the company’s dedication to environmental protection is immediately evident when you see the 108 bird species flying around the site (yes, we counted them). 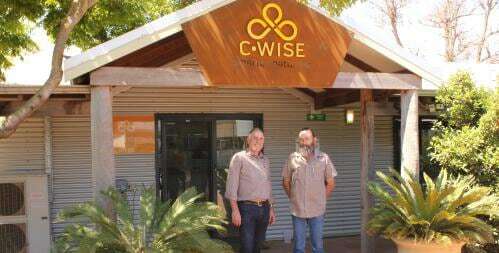 The company’s founders, Andy Gulliver and Dave Cullen, still proudly lead the company after 16 years and have recently rebranded as C-Wise from the former name, Custom Composts. 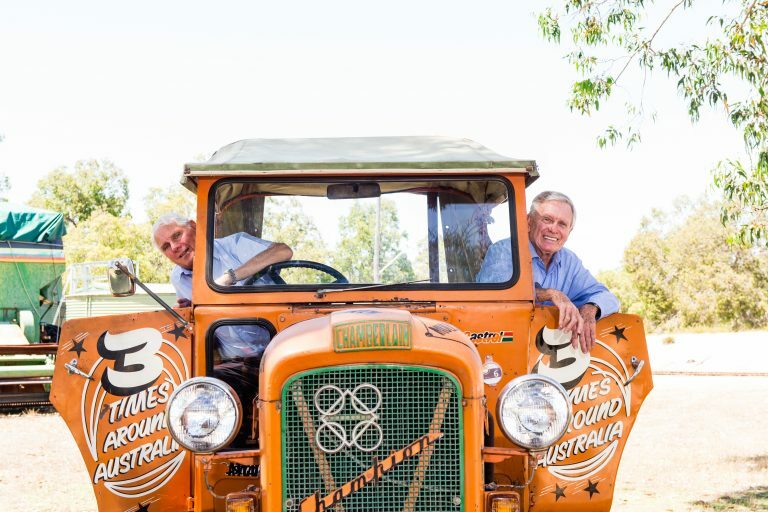 The company now operates under three distinct categories: C-Renewal – the arm of the business dedicated to organic waste management; C-Life – the production of humus rich composts and mulches; and C-Balance – producing carbon-rich soil and plant growth treatments for sustainable farming. Cullen says: “We have come a long way since 1996 when we started out with just five people – we’re now 25 and growing. But our vision of improving the way food is grown has remained the same.” C-Wise’s philosophy of promoting sustainable farming methods using carbon-balanced soil is based on years of research and development by its in-house chemists, soil and waste specialists – even a zoologist. 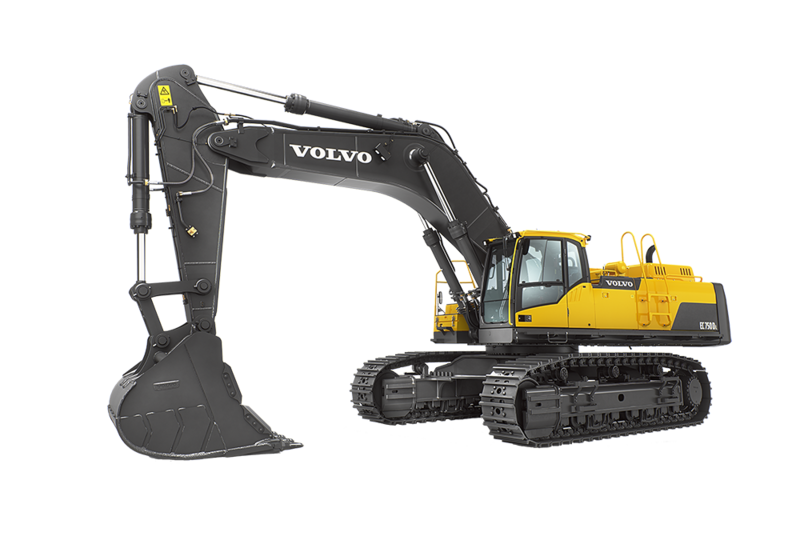 The company works with contractors that have similar values to its own, and that makes Volvo Construction Equipment a perfect match. 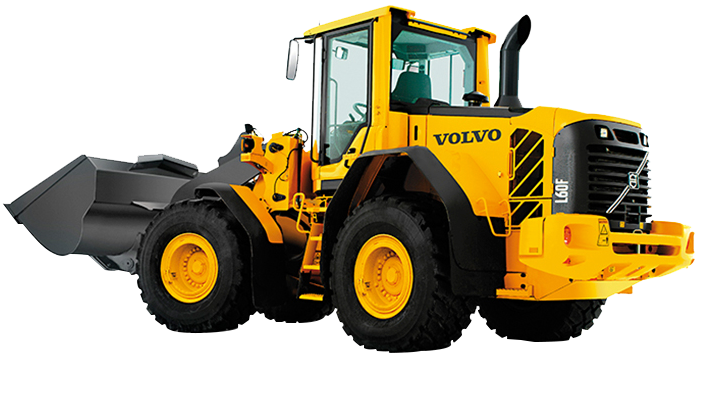 The company’s growing fleet now includes four L90F wheel loaders, fitted with Volvo Genuine buckets. They are used to shift waste from the food and agricultural industries, pig and chicken manure and materials from the forestry and mining sectors and prepare the materials in piles for the composting process to begin. 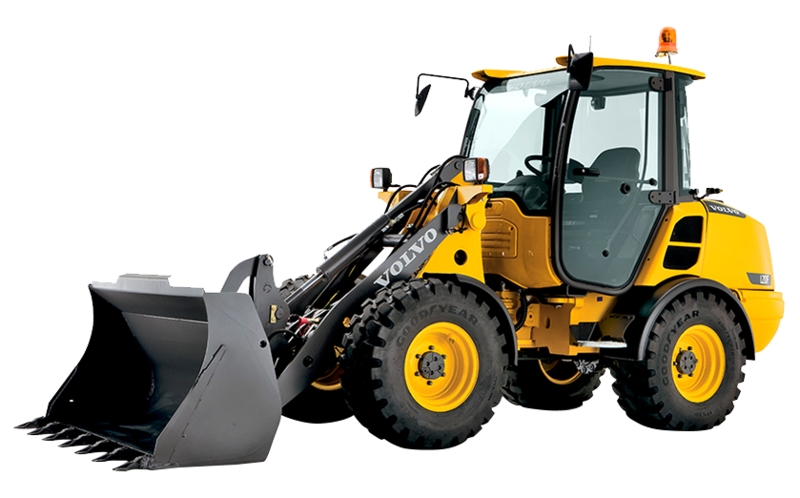 The wheel loaders are integral for the management of the compost process and are occupied up to 12 hours a day, six days a week. Clint Liddelow, production manager at C-Wise, says: “When our operators are working 12 hours shifts in the machines, we want to make sure they’re comfortable. 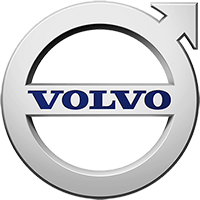 They really like the Volvo machines over any other brand. Some even say that they feel like they’re cheating us because after their shift they feel like they’ve only done three quarters of the time thanks to the comfort drive control (CDC) steering which makes handling the machines easy.” For Liddelow, comfortable operators result in extra productivity, but that’s not all. “The environment we work in is very dirty and corrosive and it’s essential the machines are kept clean,” he says. 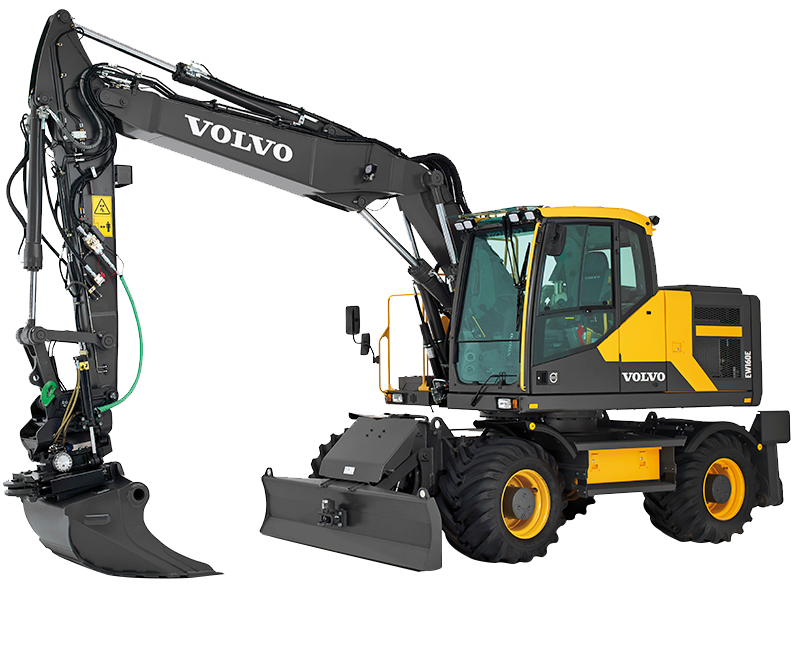 C-Wise has worked closely with Volvo Construction Equipment’s Australian dealer CJD Equipment for the last 15 years. CJD has helped to find the perfect machinery to suit C-Wises’s application needs. 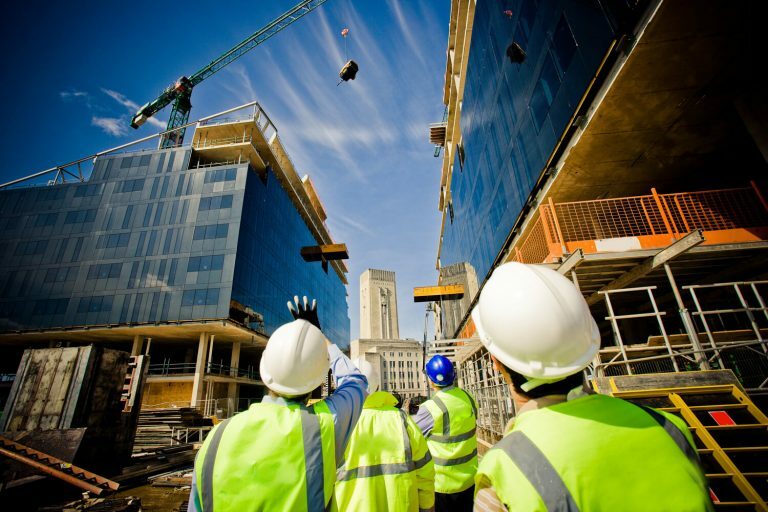 Keen to stay at the pinnacle of emerging technology, C-Wise trades in its construction equipment after around 10,000 operational hours meaning that it is always running with a young and efficient fleet. 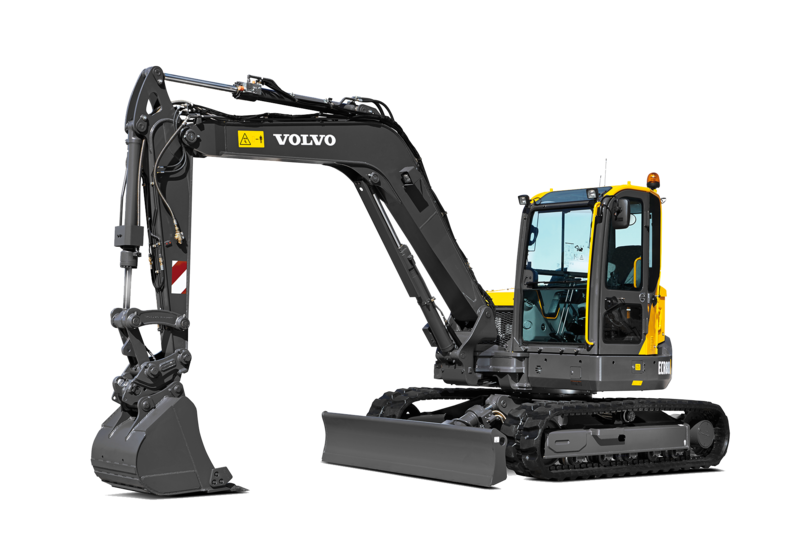 “We want safe, reliable machines – and that’s why we choose Volvo. 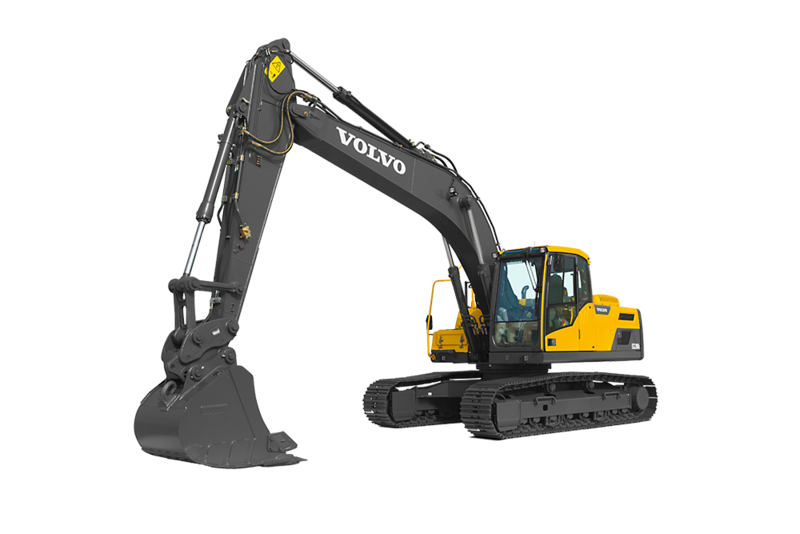 But it’s also about the whole package that we receive from CJD Equipment. 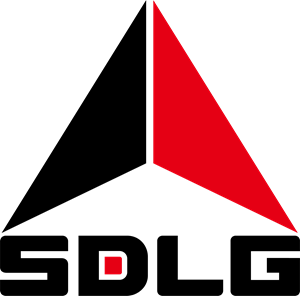 The service package includes 500 hour service checks – and its experienced technicians are always on hand should any of the machines breakdown,” says Liddelow. 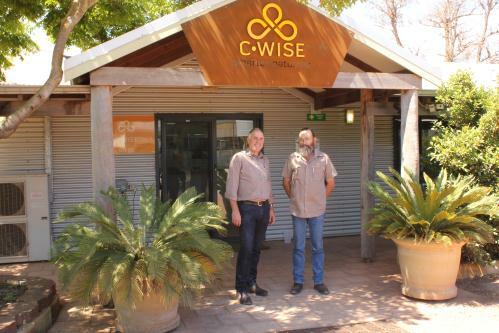 With business flourishing, C-Wise is looking to the future and plans further expansion. “We are currently investigating our options to open another site,” says company owner, Dave Cullen. 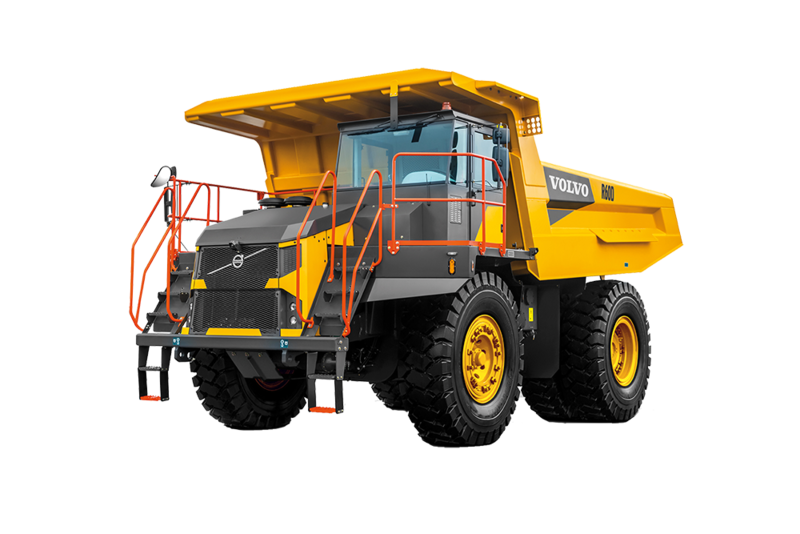 “As we move into our next chapter, we are embracing new technology in all areas of our production and Volvo machinery is a part of this. 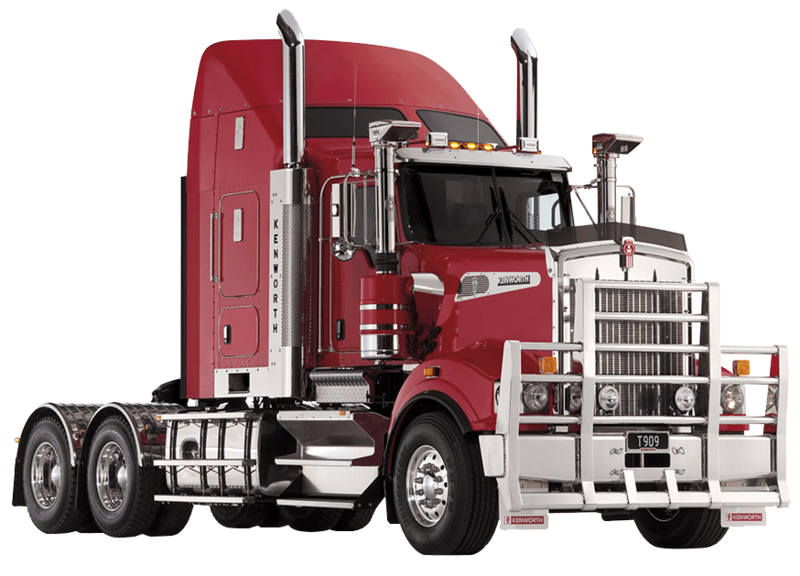 As our company – and our fleet of machines – grows, tools such as MATRIS and CareTrack become even more valuable to us as they allow for remote management and provide us with valuable data to enhance efficiency and productivity.”.